We are one people on one planet with one destiny. this is our legacy to our young. you will have your fate inflicted upon you. 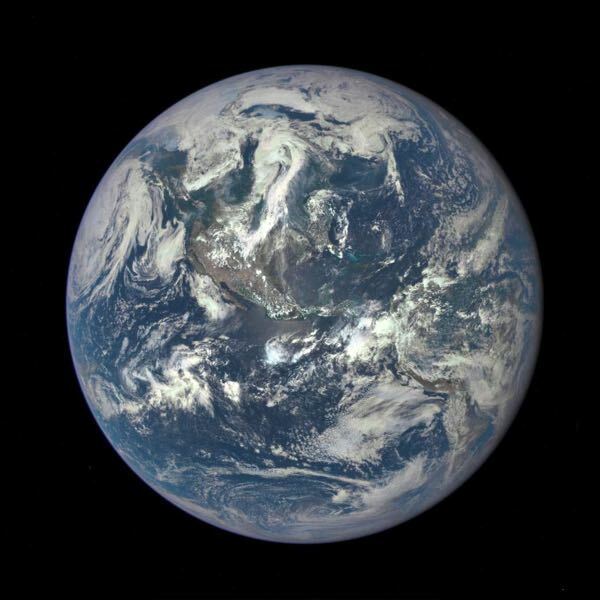 Image of our earth taken by the NASA Deep Space Climate Observatory satellite.